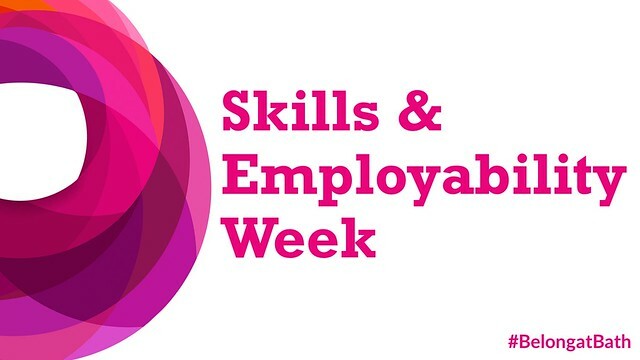 Get free tickets to attend the Skills and Employability week film festival. As part of the University of Bath's first ever Welcome Weeks Film festival, the Skills Centre is hosting four film nights for Skills and Employability Week. From Monday 15 October to Thursday 18 October, you can choose from a selection of British and American films about student life and internships, all showings will take place in 5 West 2.4 and are free to attend. 28-year old hairdresser Rita crashes into Dr Frank Bryant's life wanting an education. She’s a breath of fresh air for Bryant, who has resigned himself to a life of empty lectures and booze. Educating Rita is an inspiring tale of self-discovery and of the power of education. Starring Julie Walters and Michael Caine. The most brilliant mind at America's top university isn't a student, he's the kid who cleans the floors. Will Hunting is a headstrong, working-class genius who is failing the lessons of life. After one too many run-ins with the law, Will's last chance is a psychology professor. Finally forced to deal with his past, Will discovers that the only one holding him back is himself. Starring Matt Damon and Robin Williams. Two salesmen whose careers have been wrecked by the digital age find their way into a coveted internship programme at Google, where they must compete with a group of young, tech-savvy geniuses for a shot at employment. The competition is fiercely funny as Billy and Nick break all the rules in a quest to land their dream jobs! Starring Owen Wilson and Vince Vaughn. Sign up via The Edge for four films about love, lectures and making a living! Sign up for a free film night!